It’s good to be working to support the arts both internationally and in our own backyard. Happy to be on the board of the Arts & Cultural Alliance of Newport County! 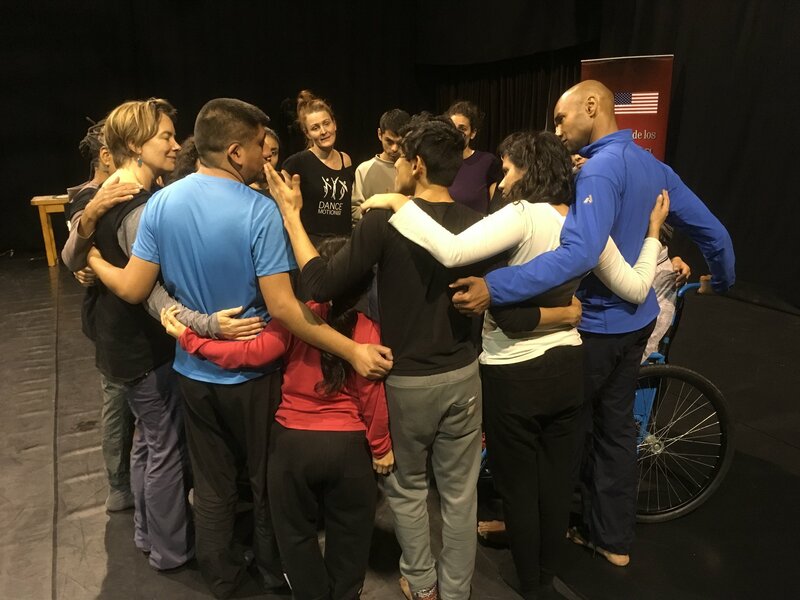 Thanks to the US Embassy Bogota for putting together this fantastic video highlighting Bebe Miller Company’s DanceMotion USA residency in Colombia this past June! Read some final reflections from Bebe. It was an absolute thrill to serve as Tour Manager for Bebe Miller Company‘s DanceMotion USA month-long residency this June in Colombia and Peru. The genuine connections made with local dance artists, teachers, and community members were truly awe-inspiring. Click here for tons of photos and videos! And more here! We’ve been following and loving Minneapolis choreographer Morgan Thorson’s work for a very long time. We’re happy to be working with her as our newest client! Click below for a glance at her 2010 piece, “Heaven,” which mesmerized us when we saw it in Seattle. “The Making Room” Portal is Live! One of our favorite recent projects is The Making Room portal, an online deep-dive into the creative process of master choreographers Bebe Miller and Susan Rethorst. Grab a cup of coffee and spend some quality time browsing writings, photos, videos, and lots of great reviews from the culminating presentation of “The Making Room” at New York Live Arts in February 2018. We spent an amazing week was prepping and presenting the premiere of Bebe Miller Company‘s newest dance work, “In a Rhythm,” at Wexner Center for the Arts, Columbus, OH, November 30–December 3, 2017. Check out lots of great behind-the-scenes photos, and a very incisive, positive review from Columbus Underground. 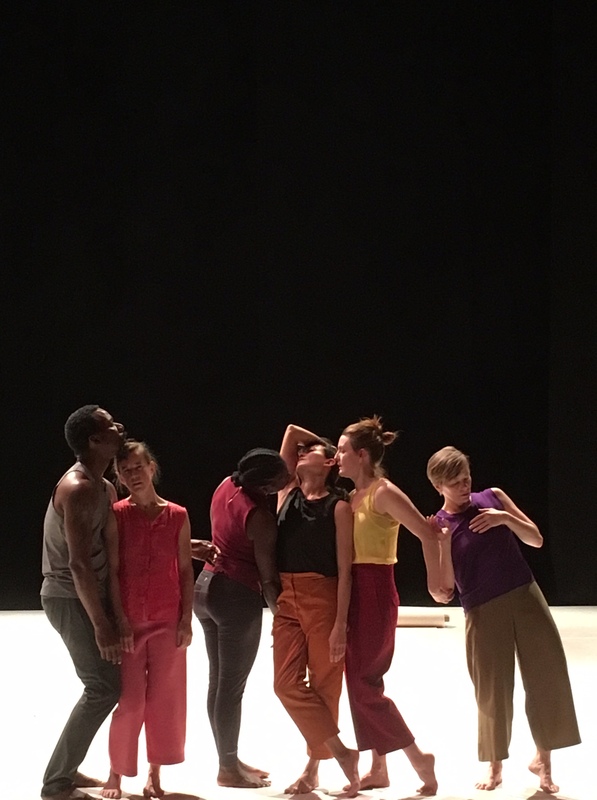 Next stop(s): FringeArts (Philadelphia) for a production residency, then performances at New York Live Arts, On the Boards (Seattle), and the Dance Center of Columbia College Chicago… wrapping up with three weeks in Peru and Colombia with DanceMotionUSA! We are thrilled to have helped make this incredible project come to fruition. Out of the gazillions of worthy arts projects to support, we are 110% behind this one! Your donation to this Kickstarter crowdfunding campaign opens the doors to The Making Room, a phenomenal project with master dance artists Bebe Miller Company & Susan Rethorst. 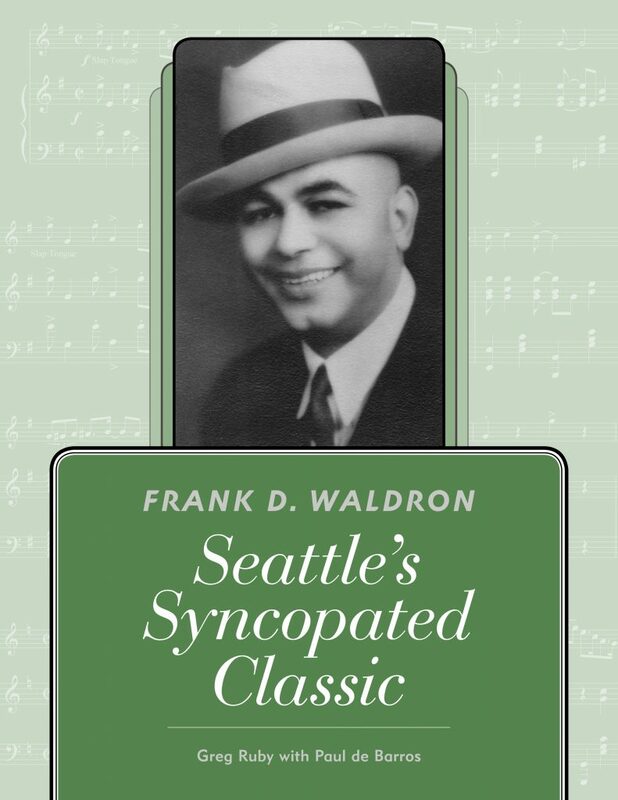 We’re super-excited to announce the publication of Greg Ruby’s Frank D. Waldron: Seattle’s Syncopated Classic, a book and music set celebrating one of Seattle’s forgotten musical treasures. We had lots of fun learning about Waldron while we strategized with Greg on grant-writing, crowdfunding, editing, design and publicity throughout the project. Learn more about this fascinating influencer on the Seattle early jazz scene and teacher of well-known musicians such as Quincy Jones.